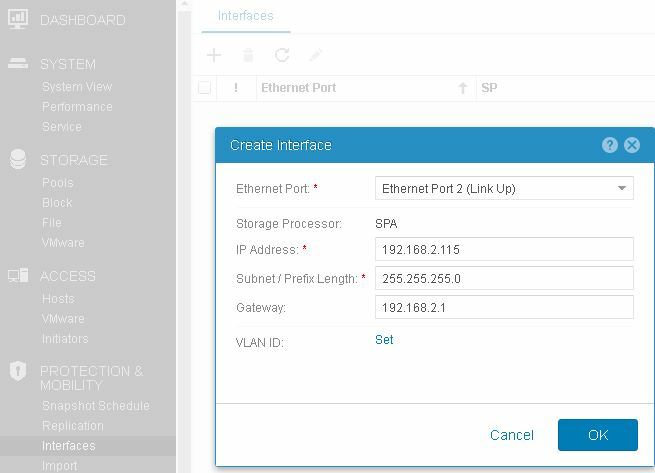 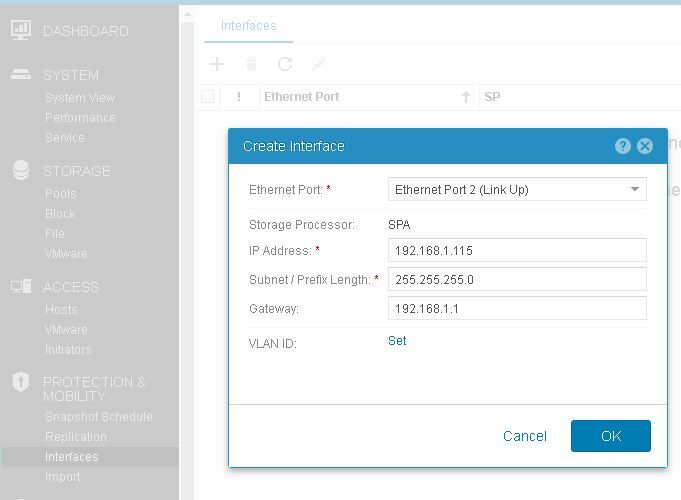 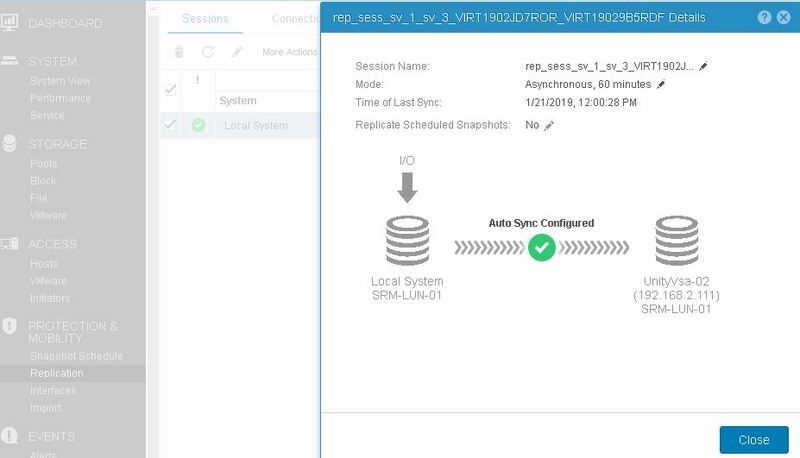 In my previous post – Dell EMC UnityVSA Storage Configuration , I shared Storage Pool Creation ,iSCSI Interface Creation , LUN Creation and Configuring hosts and presenting Luns to hosts .In this post we will cover how can we configure LUN replication on UNITY VSA . 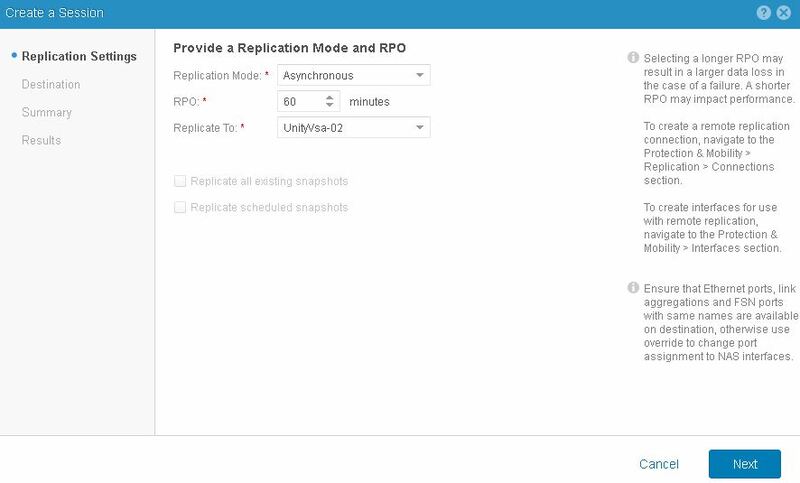 The first step for configuring replication is to create replication interfaces at both the Source and Target Unity VSA systems. 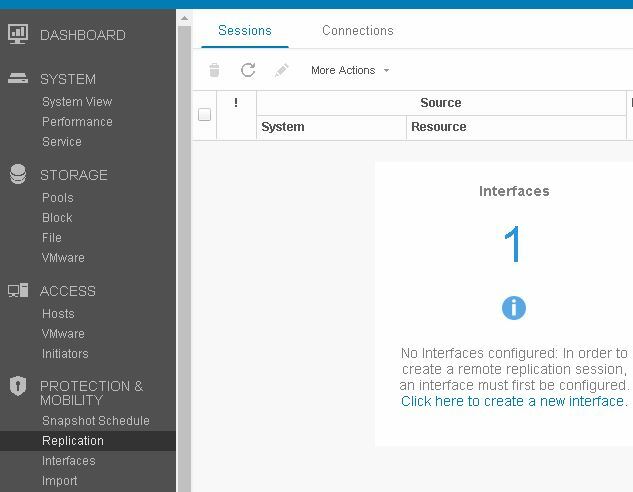 Navigate to Protection & Mobility ->Interfaces and Click on ” + ” symbol to create a new interface. 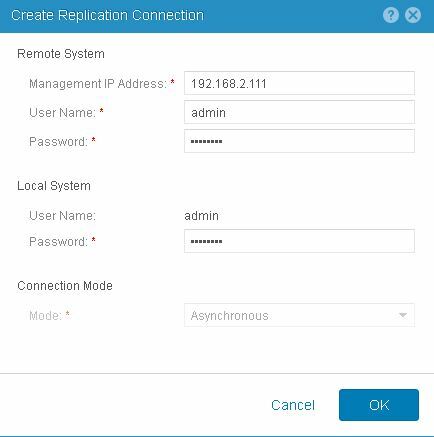 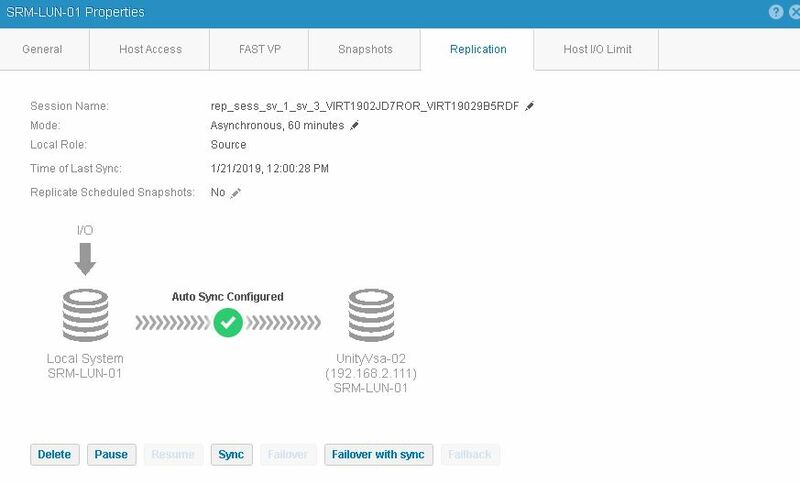 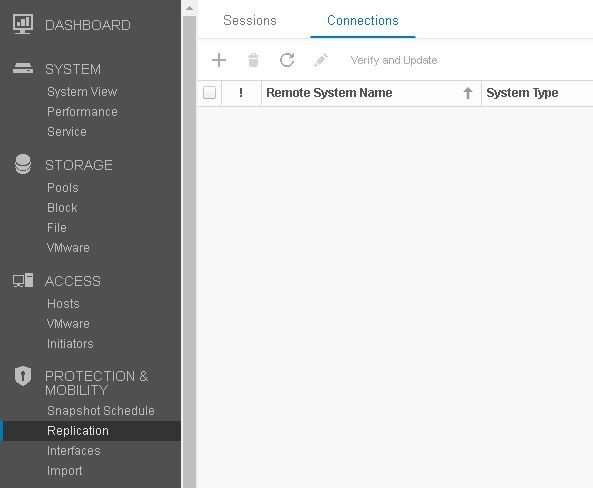 After the creation of the Replication Connection you can configure the replication your LUN . 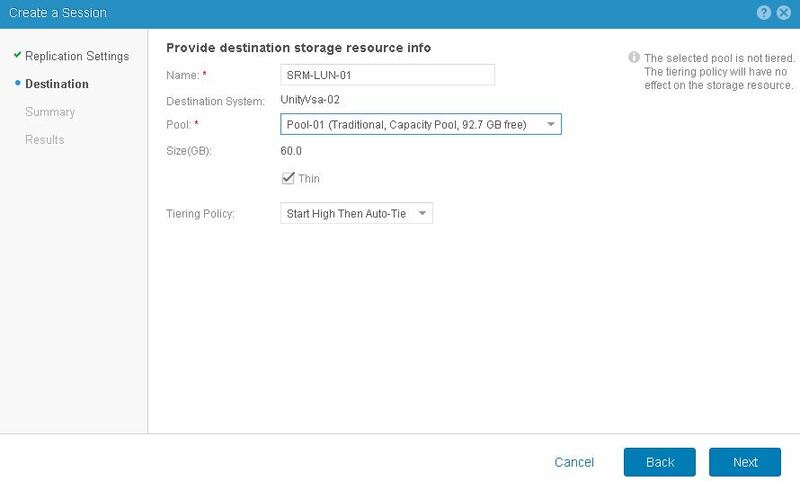 Navigate to Storage ->Block -> LUNs and Select the Properties of the LUN you have need to replicate. 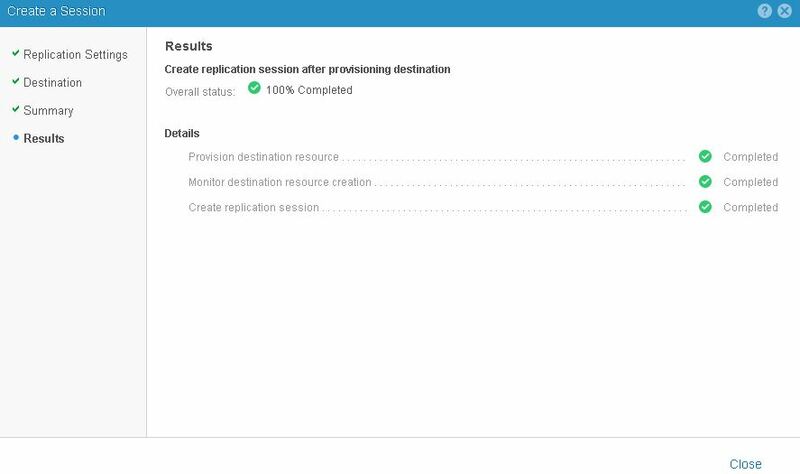 We have successfully configured the replication of the LUN from Primary UNITY VSA node to secondary node. 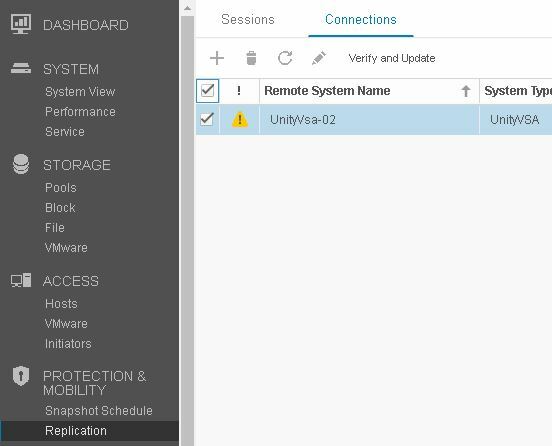 We using Unity Box for VMware SRM testing and this is very easy to configure .